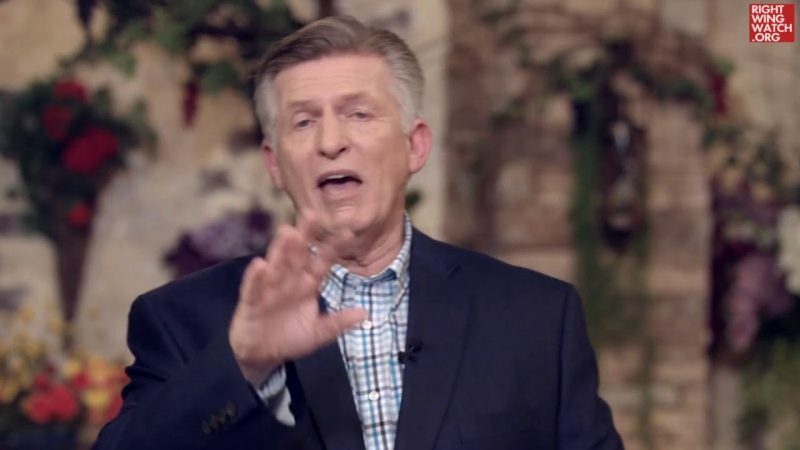 On his “TruNews” program last night, End Times broadcaster Rick Wiles unfurled a new conspiracy theory based on the notion that left wing activists and Russia have been working together to take down the NRA from the inside in order to eventually destroy America. 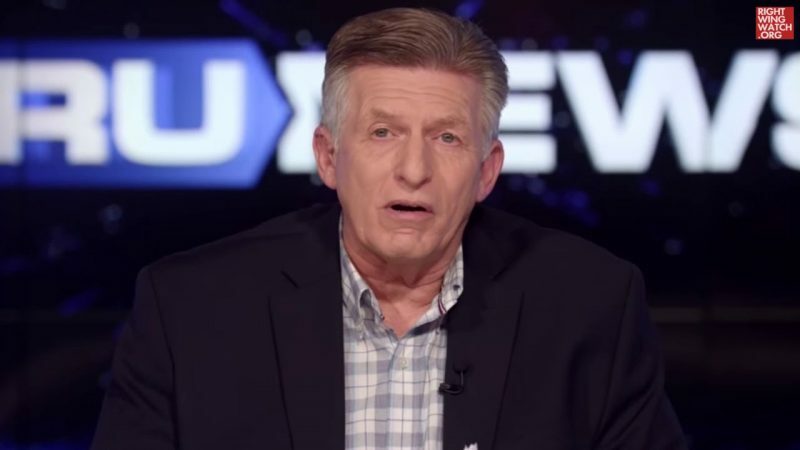 After spending a good portion of last night’s show discussing reports that Russia may have illegally funneled money to the NRA to be used to bolster Donald Trump’s presidential campaign in 2016, Wiles concluded that if this turns out to be true, it might have been a massive conspiracy on the part of Democrats and Russia to foment civil war in the United States. “Consider the possibility that this conspiracy is far deeper than anything we can comprehend,” Wiles marveled.